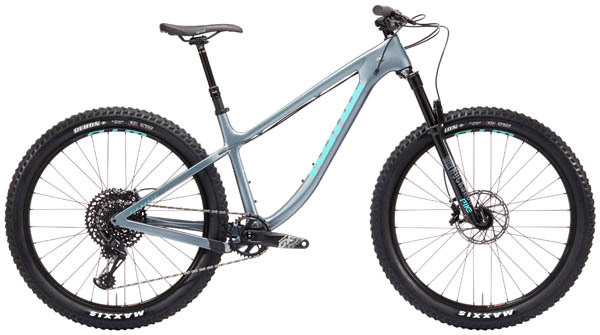 The Honzo reimagined what a hardtail could be. We’ve taken our favorite parts of the Honzo and tweaked them to add a plusher feel. 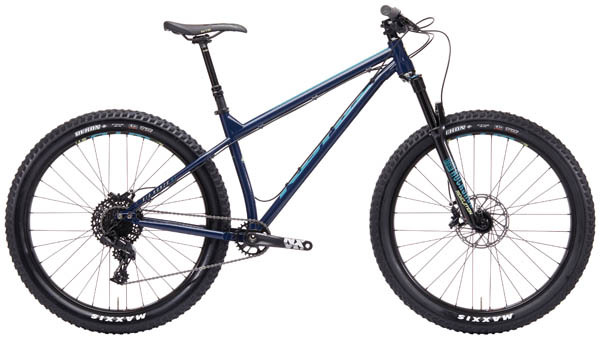 The Big Honzo comes with 27.5+ wheels and tires and 130mm of front suspension, though it is possible to run it as a 29er, giving you more options for customization. Available in carbon, steel, and aluminum and with a broad range of available spec, the reinvented Big Honzo is ready for adventure!